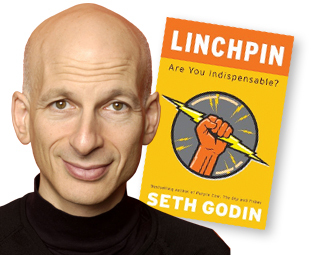 Special rate for our readers to see Seth Godin, Gary V. and more! Seth Godin. 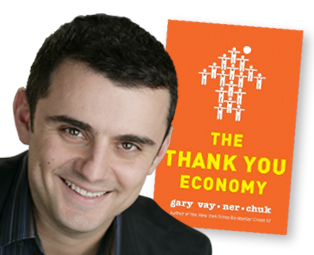 Gary Vaynerchuk. 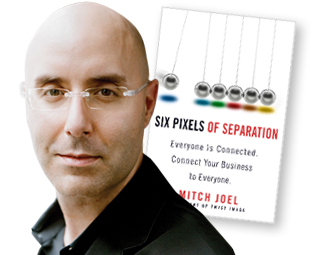 Mitch Joel. 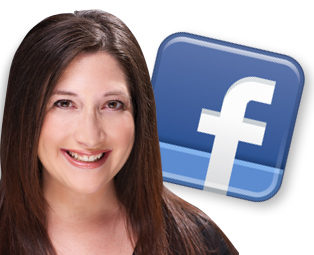 Randi Zuckerberg. Keith Ferrazzi. Avinash Kaushik. Hearing one of these influencers in the world of social media and marketing is rewarding in itself. Hearing from all of them in one day is what I call one awesome intelligence download. Which is exactly what you can do when you join me in attending a special conference called The Art of Marketing, coming to The Chicago Theatre on Tuesday, April 24th. If you want to get a better handle on metrics and analytics, creativity, brand development, marketing strategy and where social media is headed next, this is money well spent. Especially since you can spend less of it as one of my readers. Readers of chicagobrander.com will receive a savings of $50.00 per ticket or $100.00 per ticket when registering 3 or more people at the same time. This is a great deal as the regular price to attend The Art of Marketing is $399. Hope to see you there for what should be a sold-out event!